Summary: NIZI Bakery is a very small, independent bakery that recently opened in Hereford. We are passionate about producing sourdough and long fermentation breads and pastries that are full of flavour. 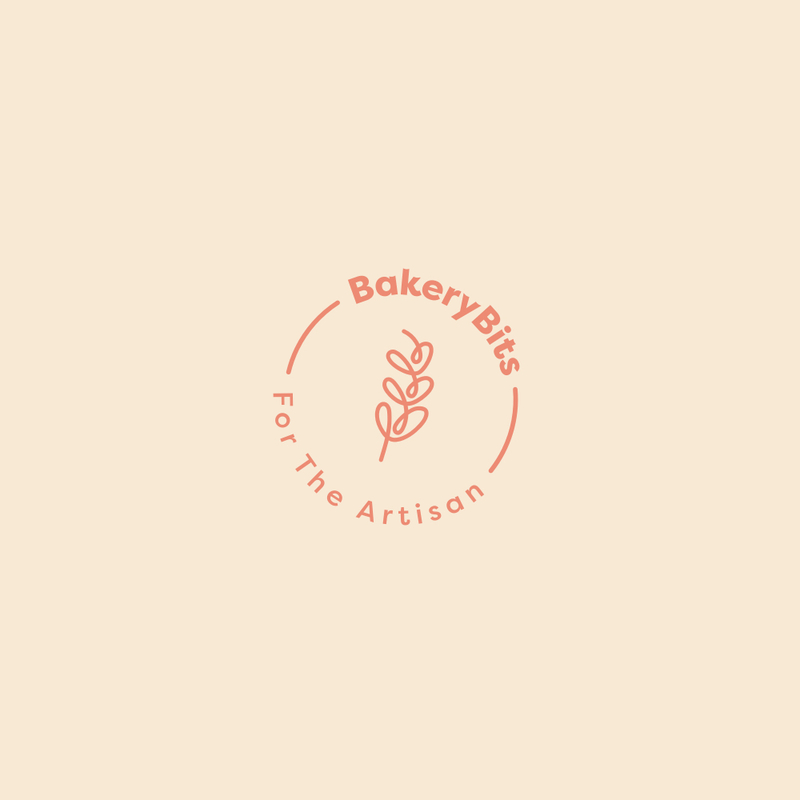 - ridiculously passionate about bread, baking, sourdough, pastries, flavour and fantastic ingredients? - prepared to work in a physically demanding environment? - up for early morning/night shifts? - super clean, precise, organised and efficient? - keen to learn/share your knowledge? We are looking for someone to be involved in the production of breads, pastries, sweet and savoury treats. Full training will be provided, and over time you will be expected to work independently preparing and baking a range of products. Our bakery is a tiny open kitchen/retail space. Customers can see *everything* and you will be expected to chat to customers and also work at the till selling when necessary. You will have the chance to be part of an exciting new bakery venture in Hereford. We believe in sustainability - not just when it comes to choosing ingredients, but also for hard working bakers. This is why we are an accredited living wage employer. Applications: Send CV and cover letter via email.